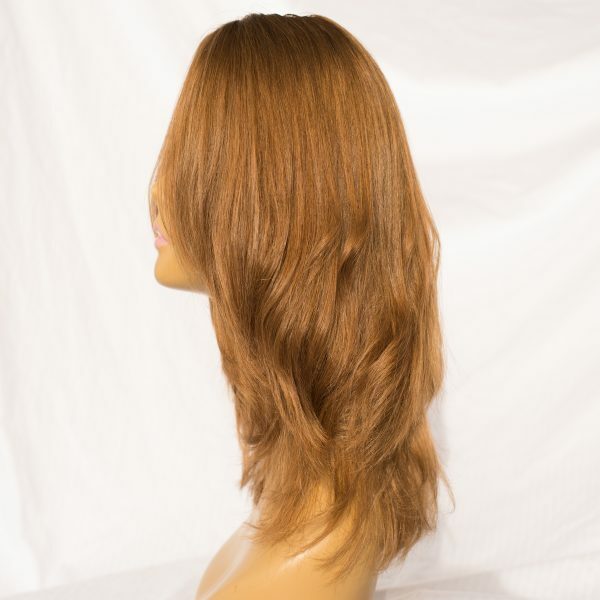 THIS GORGEOUS PIECE IS LUXURIOUS AND NATURAL. 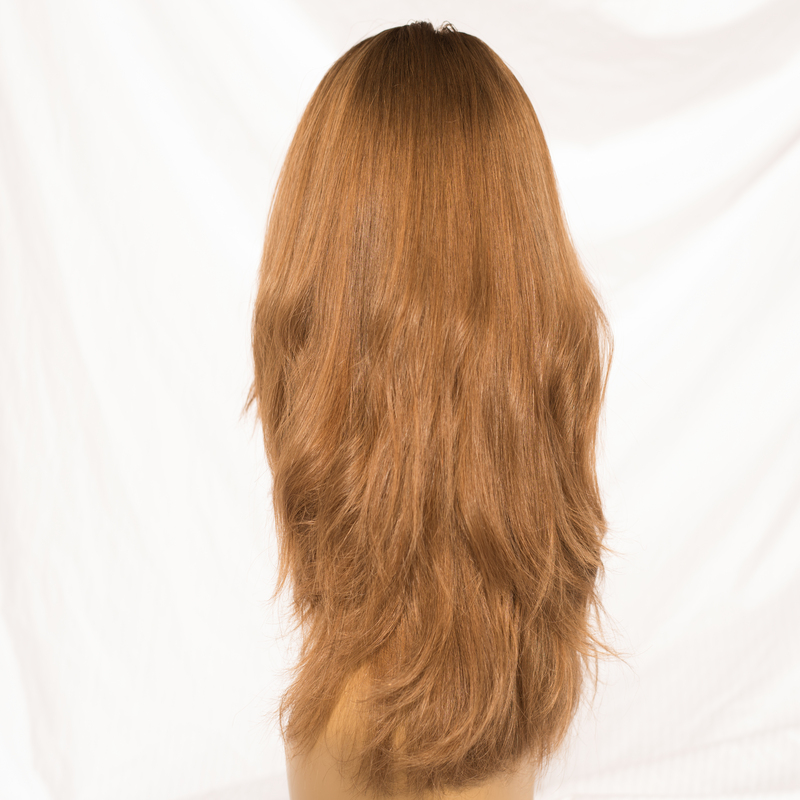 IT IS VIRGIN REMY CUTICLE INTACT RUSSIAN HAIR 100 PER CENT. IT IS ALL HAND TIED AND IS LIGHT TO MEDIUM DENSITY. 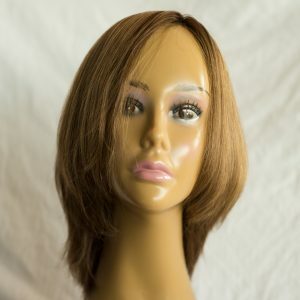 HAND TYING BESIDES MAKING THE WIG LIGHTER IS MORE NATURAL LOOKING TOO. 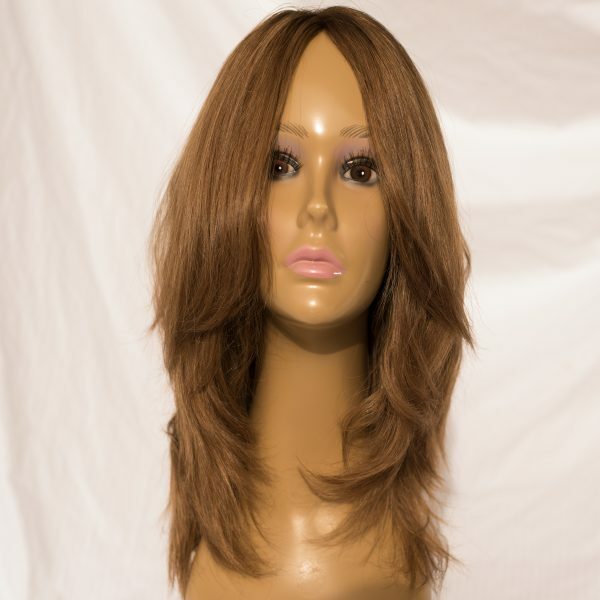 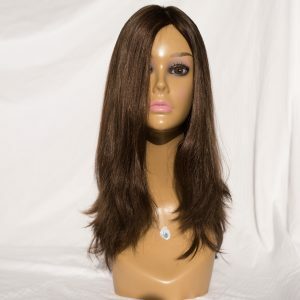 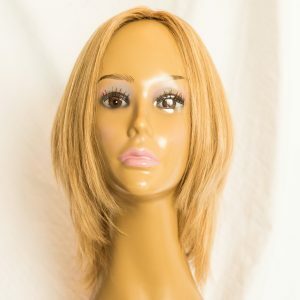 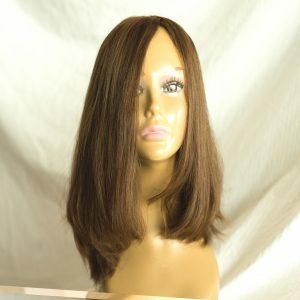 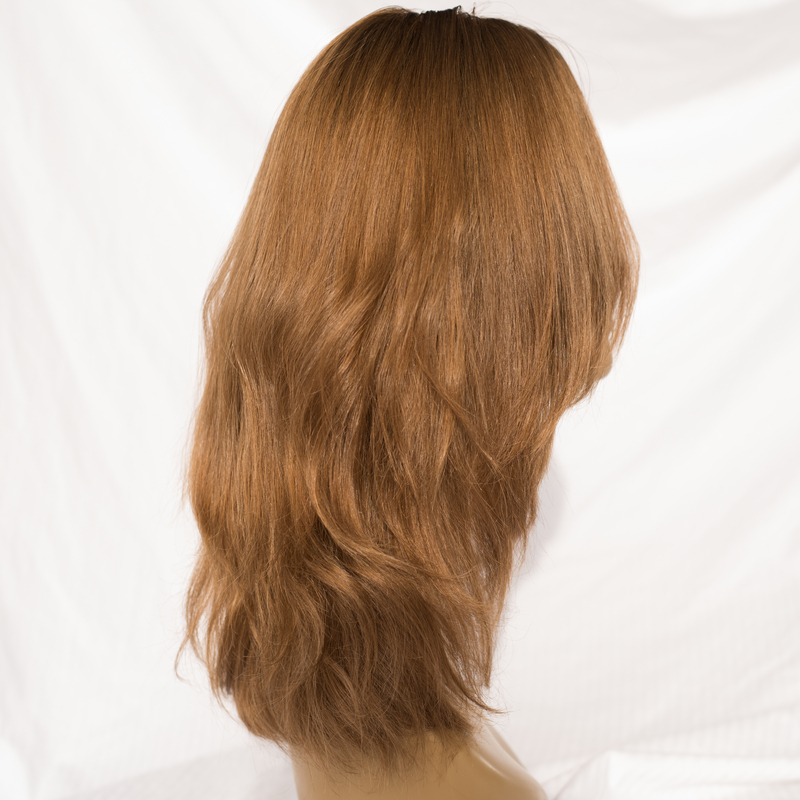 IT HAS A LENGTH OF 16 INCHES WITH THE SHORTEST LAYER BEING 13 INCHES.